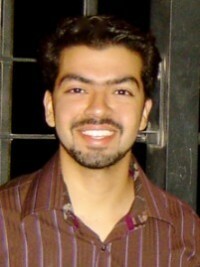 Nabeel Hassan, Md. Mahfuz Rahman, Pourang Irani and Peter Graham. 2009. Chucking: A One-handed Document Sharing Technique. In Proceedings of the 12th IFIP International Conference on Human-Computer Interaction (INTERACT '09), 264-278.